High thermal conductivity low bleed stable. Thermal coupling of electrical device to heatsinks. 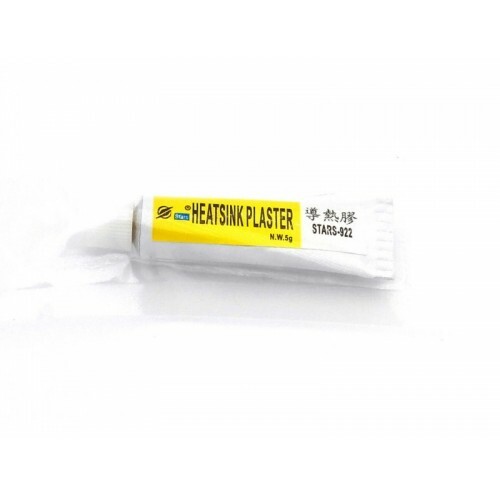 It`s perfect for improving the temperature of your processor or VGA card in your computer and repairing the temperature problem in other devices such as Xbox 360 etc.